Time to wake up when September ends. 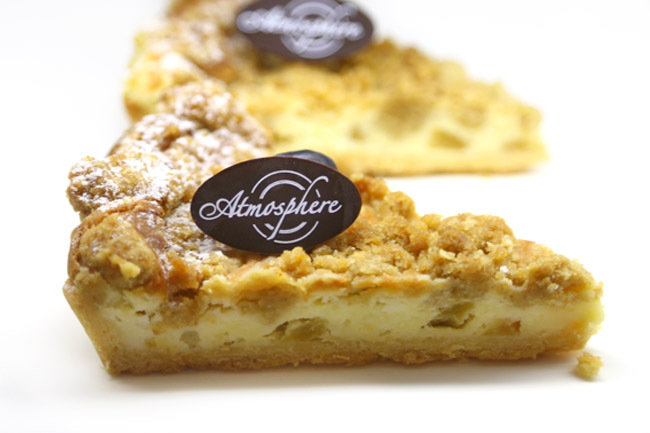 The year is flying past, with more than 200 new cafes that has opened up in Singapore. Still a shocker. The more exciting openings include Clinton St Baking Company & Restaurant Purvis St where some of my friends say the taste is very similar to NYC’s, and MOS Cafe which is Singapore’s very first. With the end of the year approaching, there is usually a mad rush to open food businesses to capture the Christmas crowd. We shall see if we will hit 250. 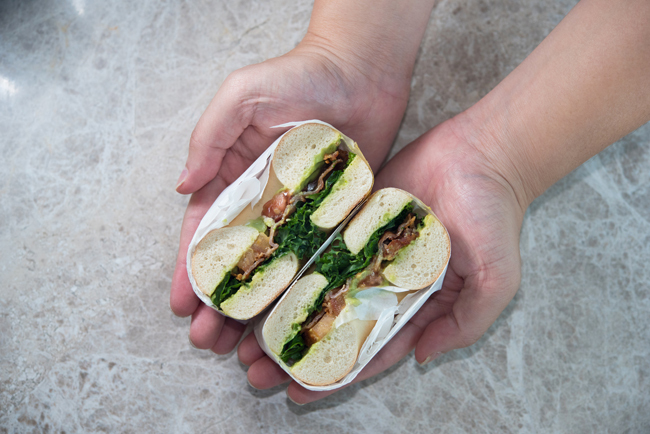 From NYC’s Lower East Side to Singapore, the iconic Clinton St Baking Company & Restaurant has arrived at Purvis Street. 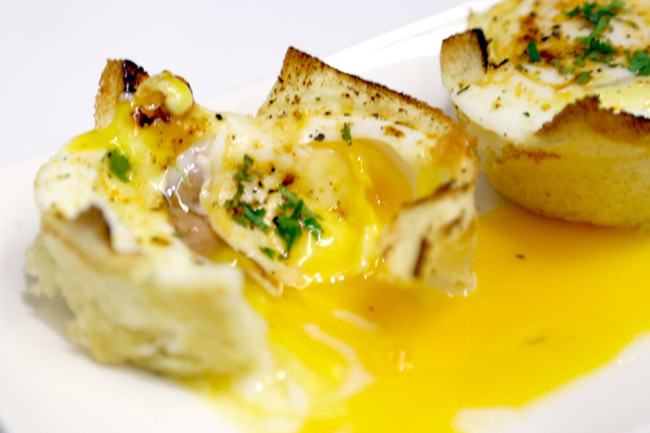 Recommended items include the Eggs Benedict served over toasted buttermilk biscuit ($20), Southern Breakfast comprised of two eggs any style ($18), Buttermilk Biscuit Sandwich ($13.50) Brioche French Toast ($18), Seafood Po’ Boy ($21) and Salmon Burger. 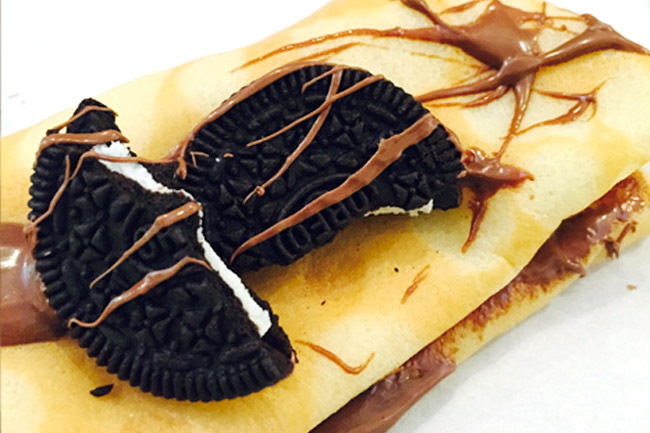 Singapore’s very first MOS Café has opened up at Raffles City basement. The lifestyle café will cater to health-conscious diners, offering items unique to the local market such as Wagyu Tower Burger, Chicken and Avocado Rice Bowl, Tortilla Salad, Special Fruit Tea and Vegetable Smoothie. 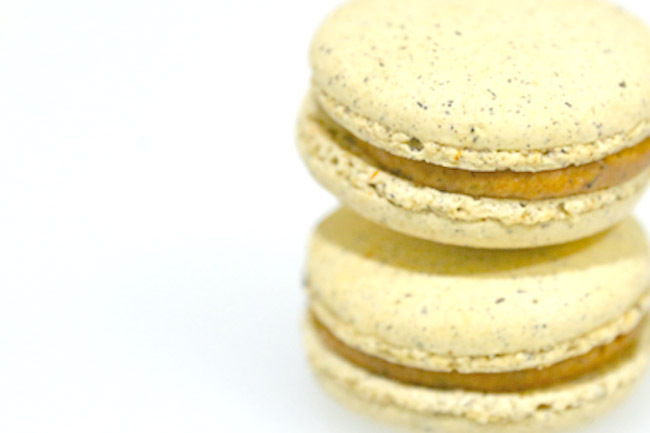 Helmed by home-grown Pastry Chef Lin Weixian, Bonheur Patisserie at Raffles City showcase his forte pastry item; French Macaron. This café is a branch off from retail shop Workshop Element just steps away. 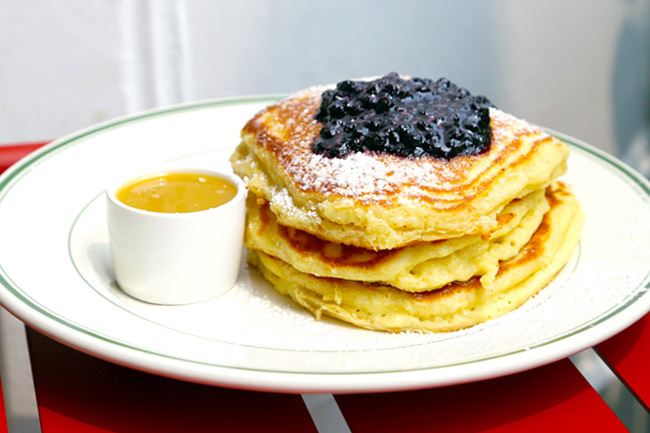 After shopping, you can indulge in brunch items such as Eggs Benedict Norwegian ($19.90), Eggs Benedict with Crab ($19.90), Omelette ($17.60), and Scrambled Eggs ($17.60) – which was surprisingly good with creamy scrambled eggs and crisp waffles. A café found within an Art Space adds a touch of serenity and peacefulness. 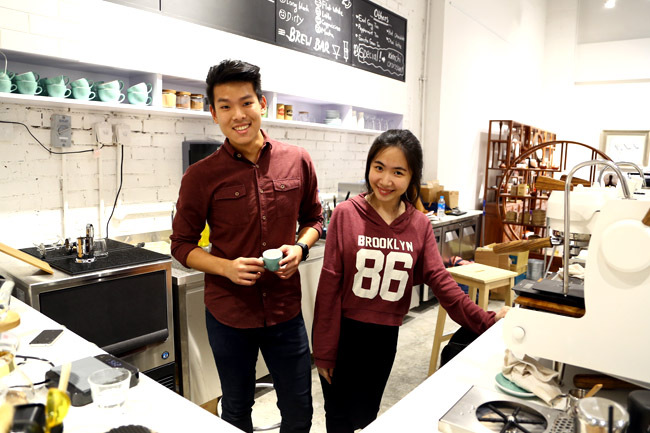 Set up by the owner behind Kimchi, young baristas Mandy and Issac can serve out some of their ‘Artisan Special’ which includes Dirty (Espresso + Ice Cold Milk), Affogato (Espresso + Vanilla Bean Ice Cream) and Barista Platter (Espresso + Cappuccino). Antoinette makes an entrance into the Central Business District. 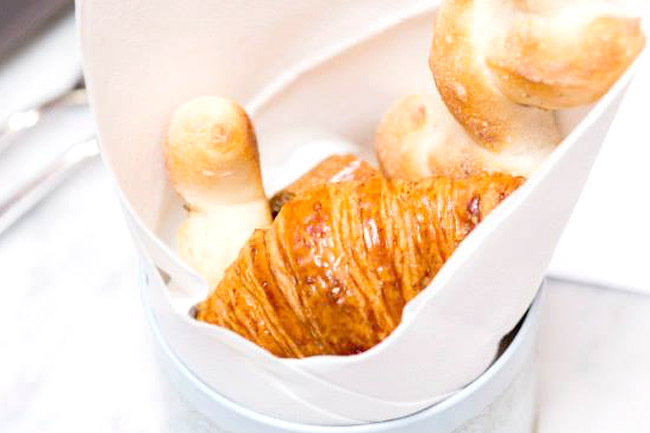 Its newest outlet, ‘La Pâtisserie au Sofitel’ is located at Hotel Sofitel So Singapore near Raffles Place, featuring more than 20 pastries including pure butter croissants, Antoinette’s kouglof, a variety of brioche, and pain au chocolat. 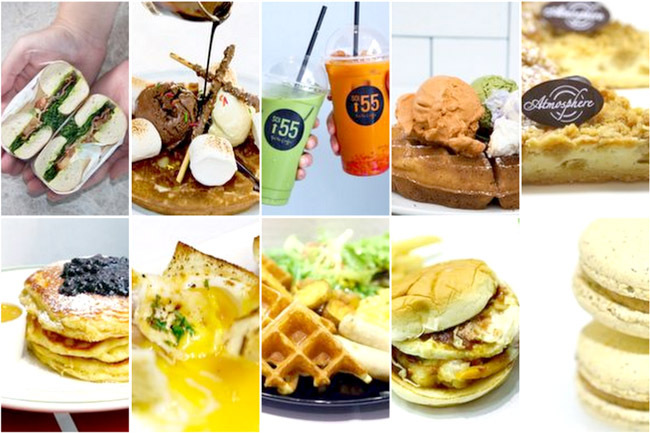 A short walk away from Tanjong Pagar MRT, First 25 Café has some interesting promotions such as Wednesday Ladies Night (15% off for ladies), Thursday Gentlemen’s Night (15% off for guys), and a free coffee for brunch on Saturdays. 3 course set lunches ($16) are available during weekdays where you can have Halibut Fish with Ponzu Truffle Sauce, 63 Degree Grilled Striploin, or Fried Chicken Paccheri (pasta with large tubes). 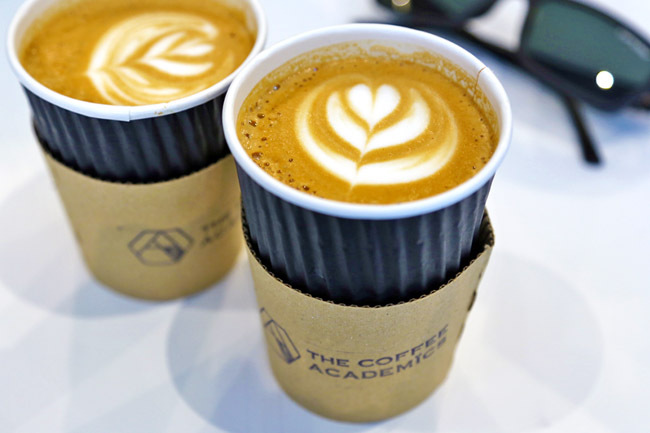 Located at Scotts Square Orchard, the Coffee Academics which hails from Hong Kong will be a ground-breaking 3000 square feet outlet, with a 7-sensory station experience that should shake up the cafe scene here. 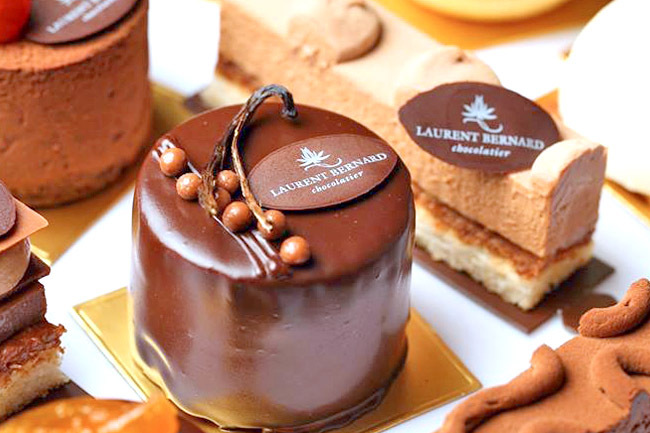 Finally, a Laurent Bernard Café at Orchard. 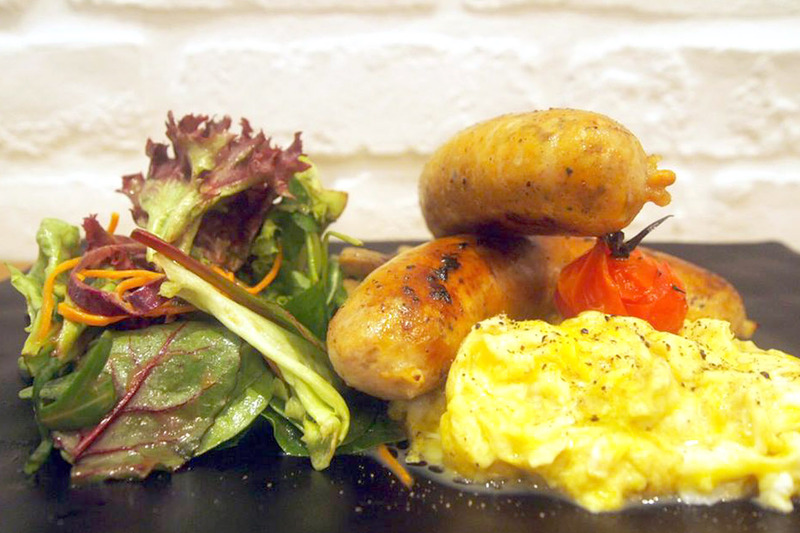 This café at the basement of Heeren serves French food and brunch. Expect some Farmers Breakfast ($23), Crispy Duck Leg confit ($26), Cod fish “Brandade” ($22), Chocolate Tart, ($9.40) & Ruby cake ($10.35) which contains strawberry, champagne and mint. (Not a café, but we thought we should include this kiosk.) 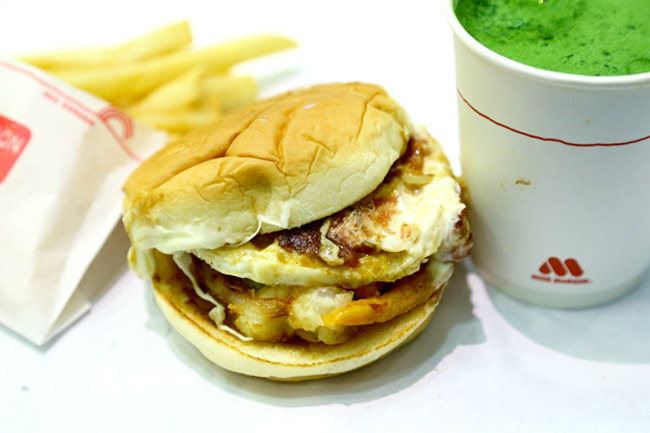 Soi 55 opens its second outlet on the 5th level of The Cathay. The benefit: You can bring Thai Milk Tea into the cinema. 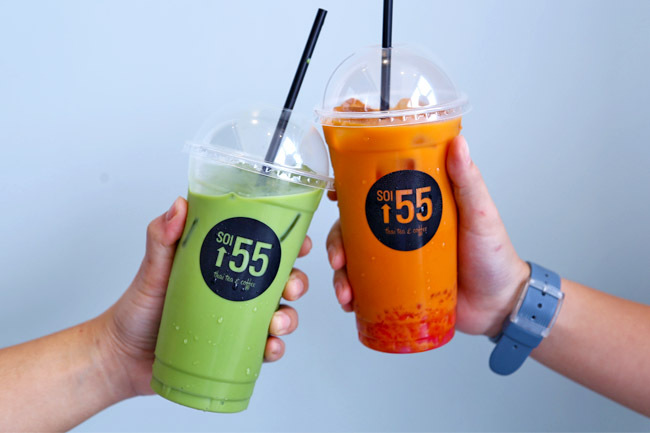 Other than their original four – The Thai Milk Tea, Thai Rose Milk Tea, Thai Green Milk Tea and Thai Milk Coffee (all $3.90) , there are some new offerings of Thai Honey Green Tea ($3.60), Milk Tea Slushie ($4.90) and Kho Kho Nut Milk Slushie ($5.90). 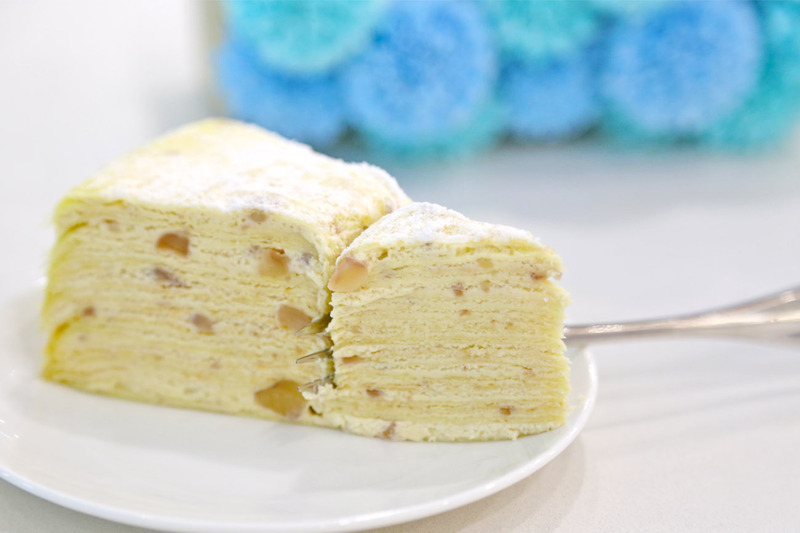 The Hang Out Cafe (formerly known as Burpz Café & Bakery) is a cosy, affordable and unpretentious eatery which moved from Ang Mo Kio to NAFA Campus. 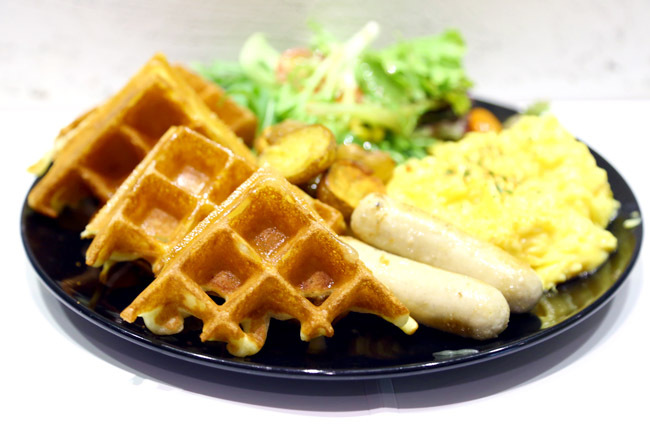 This waffles and crepe café requires some finding, hidden within the old NAFA campus building (look out for this grey building with cool white wordings, and walk to the back). Owner Candi serves up a variety of sweet and savoury crepes such as Banana and Nutella ($5.90), Egg & Cheese ($5.90) and Cheese & Banana ($5.90). 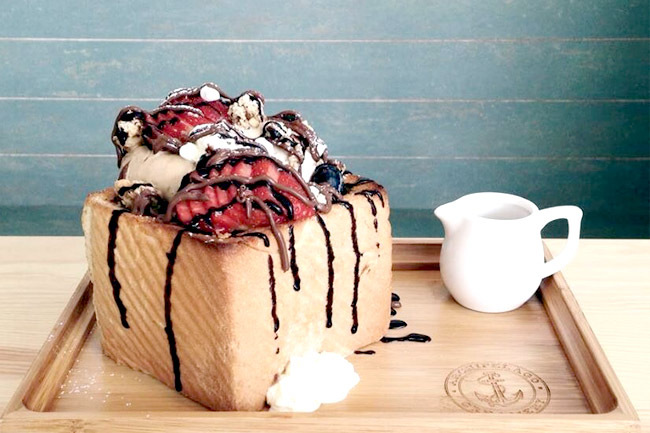 Waffles and ice cream based café Twenty Grammes originally from North Bridge Road, has opened is 2nd at Ang Mo Kio Ave 10. 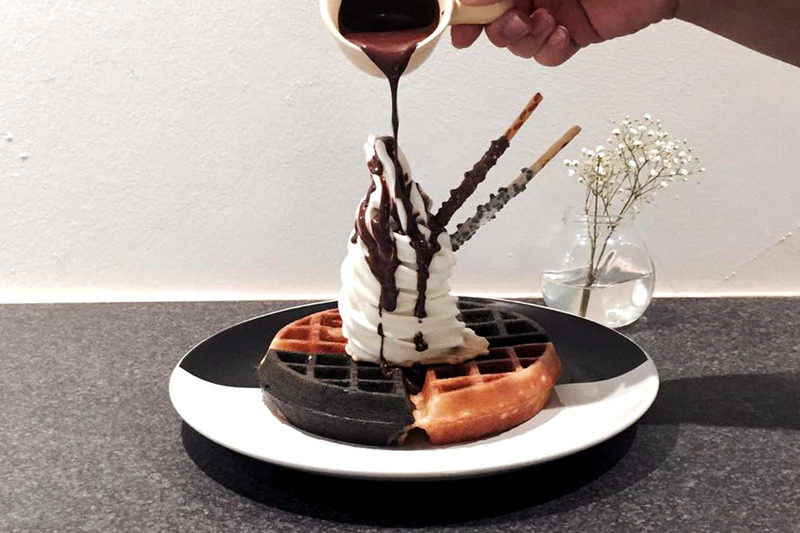 The specialty here is the Yuan Yang Waffle where you can get both classic Belgian waffle and charcoal waffle, topped with a twirl of homemade milk softserve, which you can drizzle with chocolate hazelnut sauce. For their second outlet of Atmosphere, the café-bistro has gone for a lush interior, with pseudo-European curtain drapes, maroon-red seats, and chandeliers. November 8 Café which closed at Thomson V Two to the dismay of fans, has reopened as Five by Five at Thomson V One on the other side of the building. 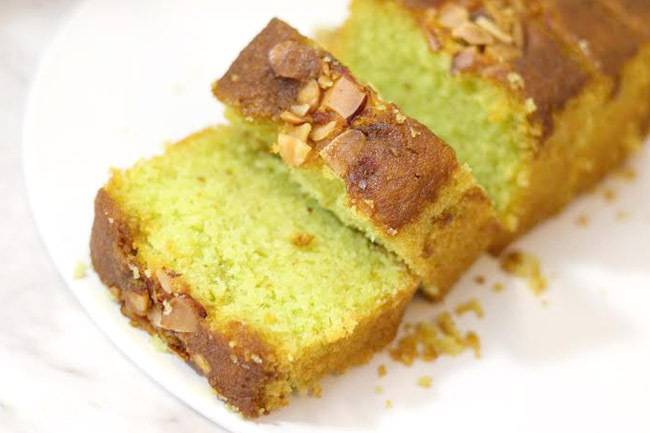 Sparks Cafe & Bistro at Thomson V One offers a series of home-style bakes such as Pandan Sugee Cake ($2.90 per slice), Classic Butter Cake ($2.40), Classic Butter Cake ($2.40), Sparks Chocolate Madness ($4.80) and cookies. Good news for Westies, Lady M has opened at Westgate, offering their signature cakes along with savouries such as M’s Big Break ($20), Lady’s Benedict with choice of smoked salmon or turkey ham ($12), salads ($10-$15), Pot Pies ($12-$18), Paninis ($12-$14) and Soups ($8-$10). 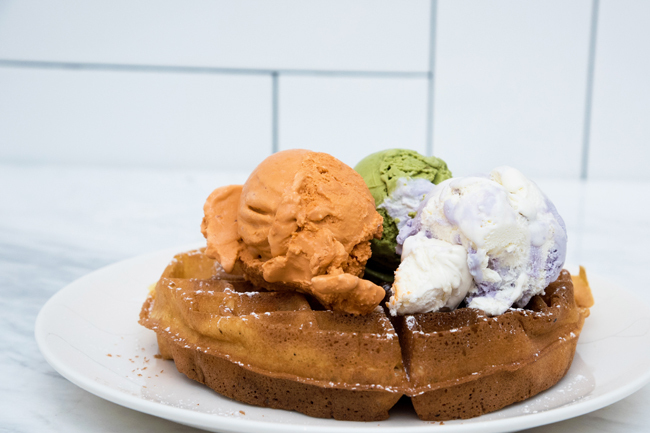 Archipelago Creamery is formed by a team of ice cream and pastry chefs, who make their ice cream, waffle paste and pastries from scratch in their open kitchen on an elevated platform. The whole cafe is painted in white and tiffany blue to give a nautical feel to customers. 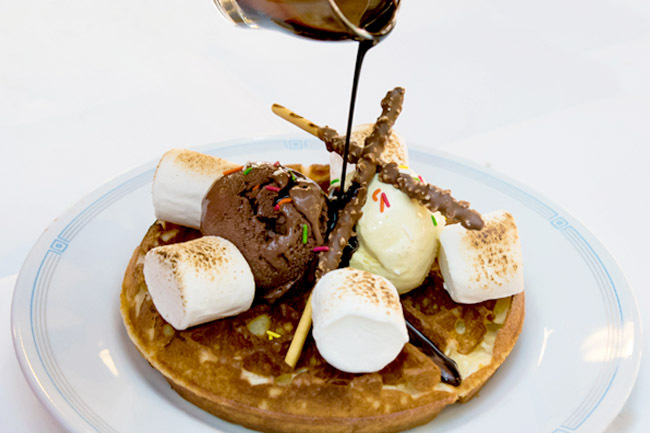 Available items include the signature Shibuya Toast ($14.80), Butterscotch waffle ($4.50), Charcoal Waffle ($5) and ice creams. Some items subjected to availability. For readers, especially if you read this sometime later, do check with the cafes for opening hours as newer outfits are susceptible to changing operating times. Enjoy your coffee! ← 10 Good Looking Female Baristas In Singapore – Hey Gorgeous!